Senior Safe of Ohio is a family operated business with a caring personal touch to aid our customers in the selection of safety products primarily for senior citizens or others with mobility limitations. 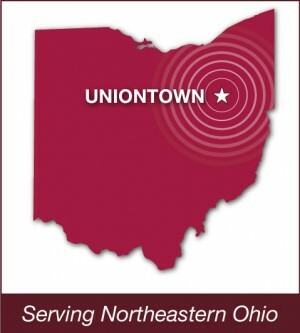 We serve Northeastern Ohio and are centrally located in Uniontown, Ohio. From this location, we can quickly cover the entire region from the “North Coast” to the hills of central Ohio and from the Pennsylvania line to Mansfield. 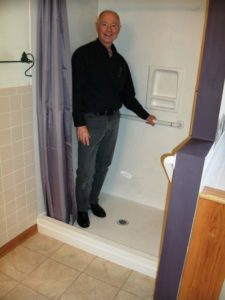 The company was started in 2009 by Dave Morris who still takes an active role in the sales and installation operations.